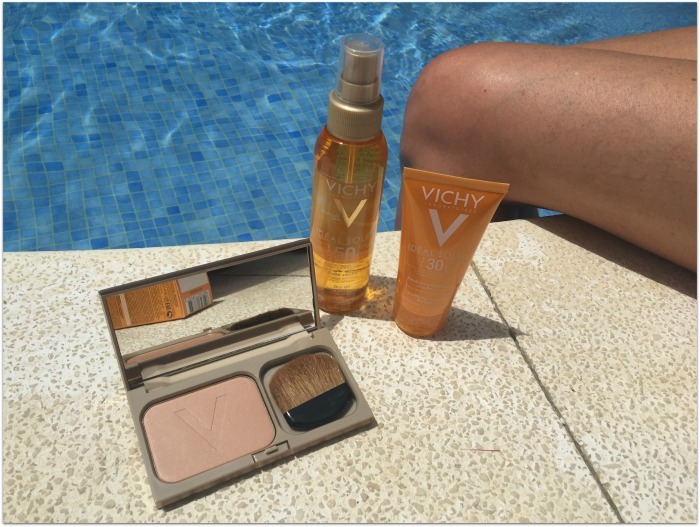 Vichy products don’t always scream luxury to me – I tend to think of this French pharmacy brand as more of a provider of basics and staples – but their sun range is the exception. I’ve really enjoyed the products that I’ve tried in the suncare/bronzing/tanning categories and found the textures and formulations tend to feel very high-end. 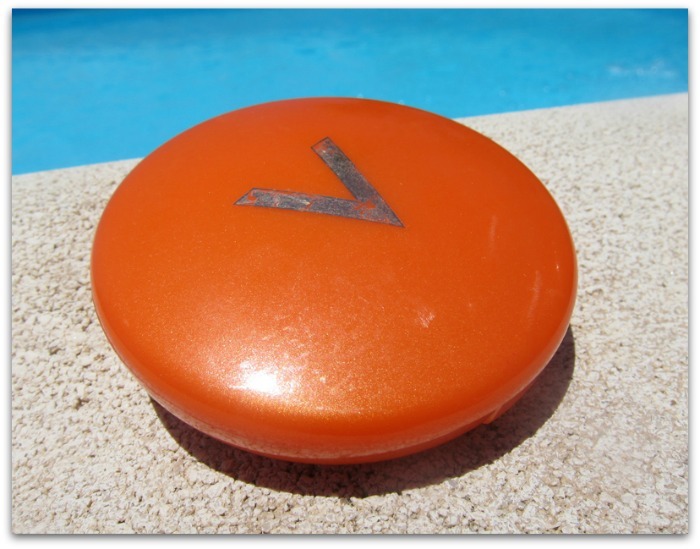 Case in point: this Vichy Teint Idéal Bronzing Powder. Look at it! Silky smooth with a really fine texture and gorgeous, believable colour, this is lovely to use; it’s easy to blend and there’s a slight shimmer, which looks pretty on the skin. The packaging is lovely too, with that nice big mirror and brush, and it’s fairly priced at €25. Capital Soleil Beautifying Sun Protection is one of my warm weather staples; here it is looking bashed up on holiday with me and it was one of a tiny edit of products I brought away to Paris. 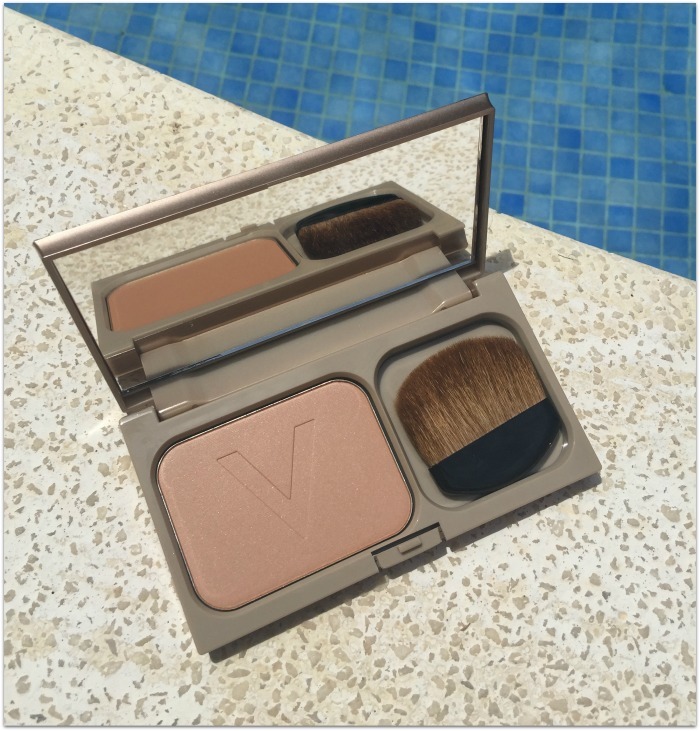 I also use it at home, especially for sunnier working days, when I want a bit more coverage. This compact foundation cream comes in two shades and provides SPF 30 protection along with great, mattifying coverage, and it’s in or around €20. I’m also a big fan of the Ideal Soleil sun protection range: the SPF body oil and mattifying face fluid came away with me to Marbella last year (which reminds me, did you catch our Insider’s Guide to Marbs?). The dry oil is gorgeous; with SPF 50, it feels luxurious and hydrating and has a nice light floral scent. I’m a fan of the dry touch facial suncare too – it comes in SPF 30 or 50 and is great for both protecting my mug and keeping my cbo/oily skin from looking too shiny in the sun. The range has been extended this summer with the addition of two new products, the Ideal Soleil Ultra Melting Milk Gel in SPF 30 and 50 (€19.50), and an after-sun oil that can be used on dry skin, or in the shower (€19). They sent me the milk gel and it’s been put by for my holliers in May, so watch this space! As we move into the warmer weather (keeping everything crossed right now and praying to ALL the gods), what products will you be adding to your stash? 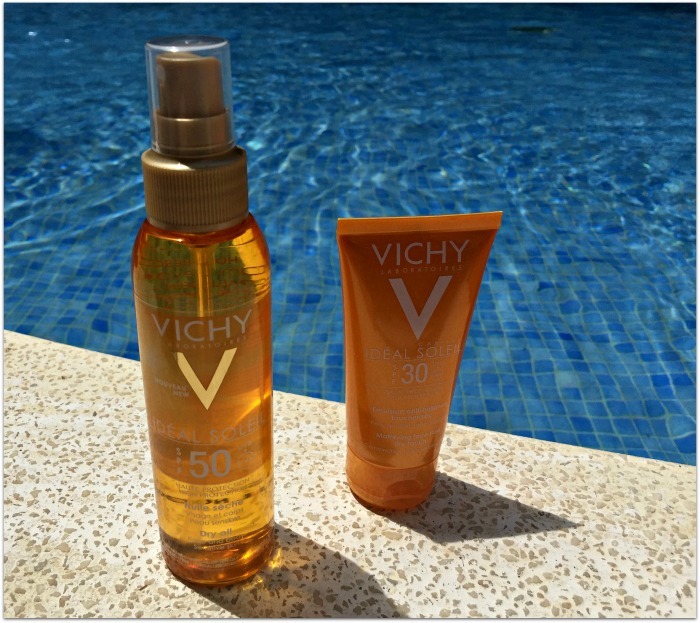 Are you a Vichy fan? Check out some of my skincare favourites, or read about Allsun’s favourite warm weather product from the brand.